Paula has been with Burt’s Bees ten years and has served a variety of leadership roles in Brand Development, Marketing and Global Insights. She joined the Burt’s Bees Leadership Team in 2011. Paula takes a whole systems approach to sustainability; a source-to-disposal mentality ensures that Burt’s Bees prioritizes sustainability in all business functions at all levels. 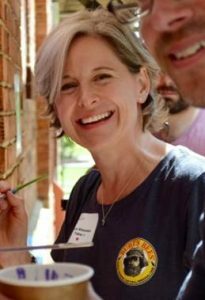 Serving as President of The Burt’s Bees Greater Good Foundation, she drives the foundation mission to support the health of both the community and pollinators, including honeybees. As the brand looks to future growth and expansion, Paula is also the Marketing Lead for Mergers & Acquisitions and Business Unit Director of the Burt’s Bees Natural Launchpad, a grant program and community for small companies in the health and well-being space. 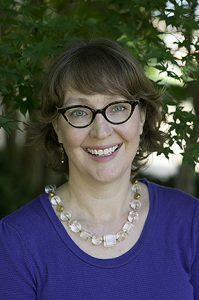 Emily Barrett is the Town of Cary’s Sustainability Manager and has been serving in this role since 2010. She works with all Town departments to assure continuous improvement in the sustainability of the Town’s operations and in its policies, procedures, and plans. Of particular note is the Strategic Energy Action Plan which is a long range plan to save energy, costs, and emissions associated with Town operations and was part of what made Cary one of the first all-LED streetlight communities in North Carolina. She also helps to connect citizens with ways to live and be green through projects like the Garden for Wildlife Program and the Cary Green Neighborhood Project. She is a big fan of the 3Bs—birds, bees, and butterflies because they are pollinators and key players in our ecosystem health. 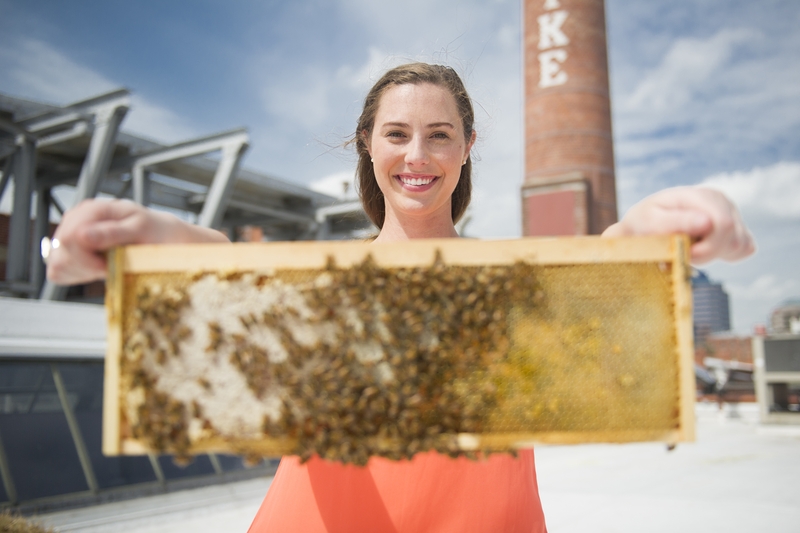 Leigh-Kathryn is a Raleigh native, a recent graduate of NC State University, and founder of Bee Downtown. As a company focused on social and environmental responsibility, Bee Downtown’s goal is to build healthy, sustainable, honey bee communities around the world while at the same time teaching the public about the importance of agriculture and food production. John attended the University of Minnesota, Minneapolis-St. Paul and earned his B.S. in Biology in 1985. He earned a Masters in Zoology at Louisiana State University, studying the genetic relationships of hummingbirds. He came to the North Carolina Museum of Natural Sciences in late 1987, as the Bird Collections Manager. He became a research curator in 2005. 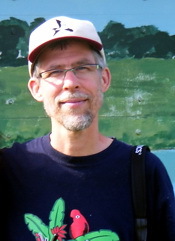 John currently conducts research on the life cycles of migratory birds, with a focus on breeding biology, but he works on the non-breeding component of one in Nicaragua. He primarily uses radio telemetry to study how these birds use the habitats they live in, and their nesting chronologies and reproductive strategies. 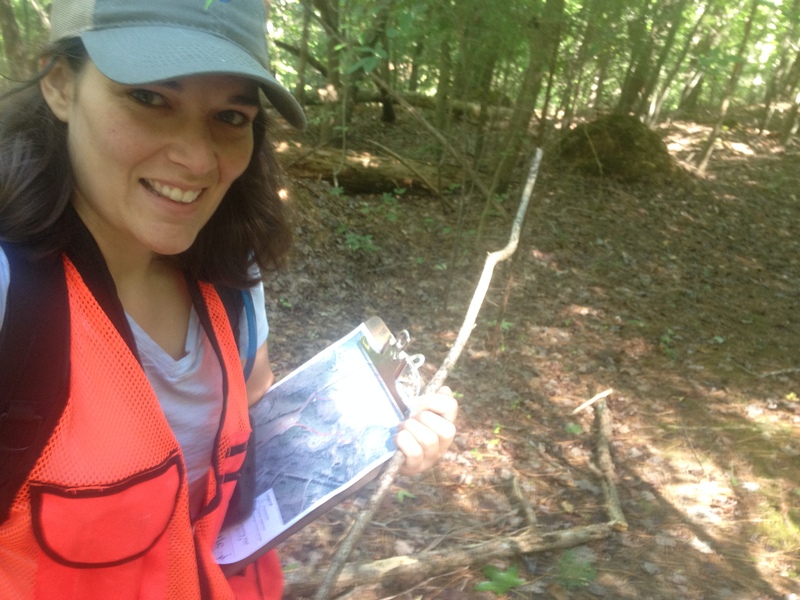 Laura joined TLC in July of 2015 as the Conservation and Stewardship Associate. Originally from Jacksonville, NC, Laura earned her Bachelor’s degree in geography from UNC at Chapel Hill. Laura completed her Master of Community and Regional Planning at the University of Oregon in 2015. Laura visits each of TLC’s conservation easements annually and serves as a point of contact between the organization and landowners. She also works on a variety of projects to ensure the protection of the Triangle’s farms, forests, wildlife, and streams. Mz Polly Nator came to the Duke Park meadow with one mission- to spread the word far and wide about the importance of healthy environment for pollinators. 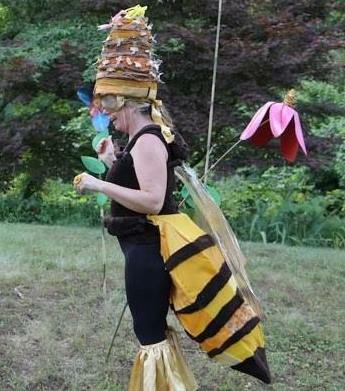 Mz Polly worked hard to show the Beaver Pageant audiences that pesticides are bad business for bees, native plants are great for bees and all we are saying is “give bees a chance” During her reign as Beaver Queen. Mz Polly Nator continues to spread her message about how to help pollinators and she has brought together a group of Durham bee lovers to work to make Durham a Bee City USA!